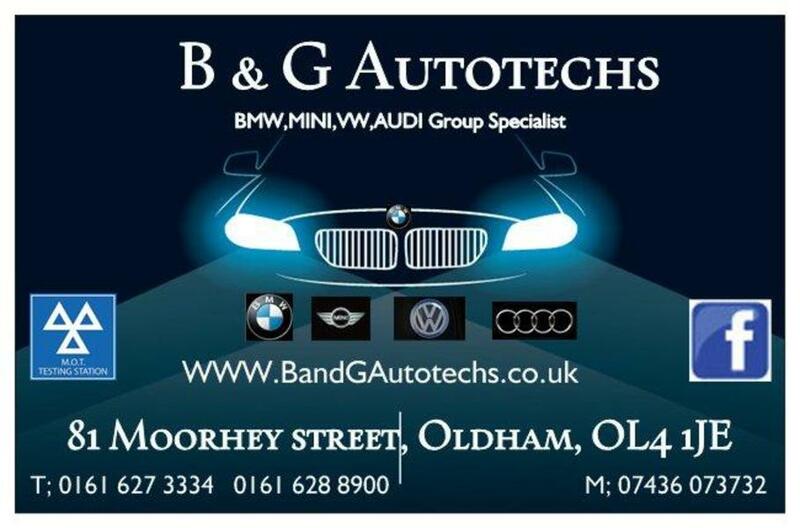 We offer servicing and repairs for all makes and model and specialize in BMW,MINI, VW and Audi Group. We wont be beaten on any price! We offer a FREE collect and deliver service. We give your car a FREE wash and vac. 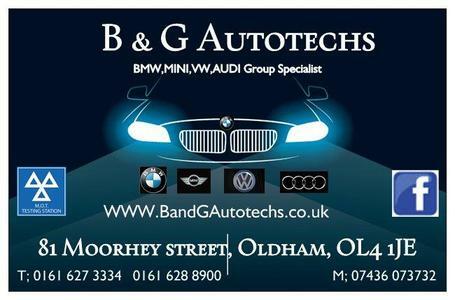 We are part of the Good Garage scheme so please see our reviews at.... www.goodgaragescheme.co.uk.